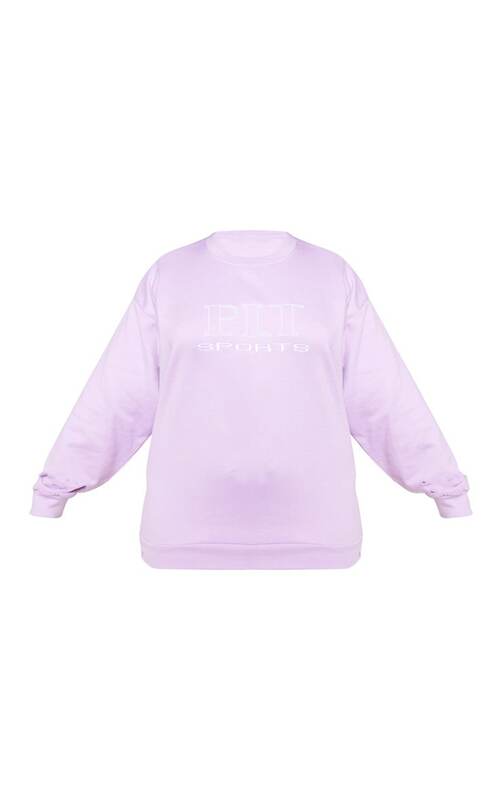 Add some pastels to your off-duty wardrobe with this sweatshirt. 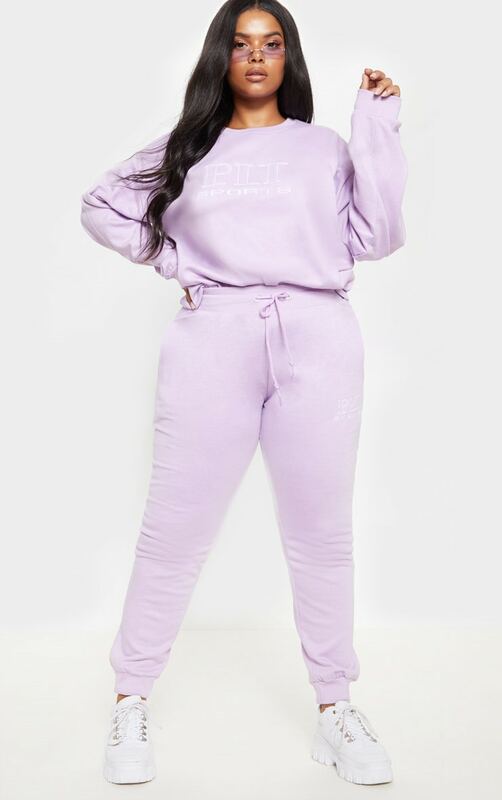 Featuring a lilac material with a contrasting embroidered 'PLT Sports' slogan and an oversized fit. Team this with the matching bottoms and fresh kicks for a look we are loving.